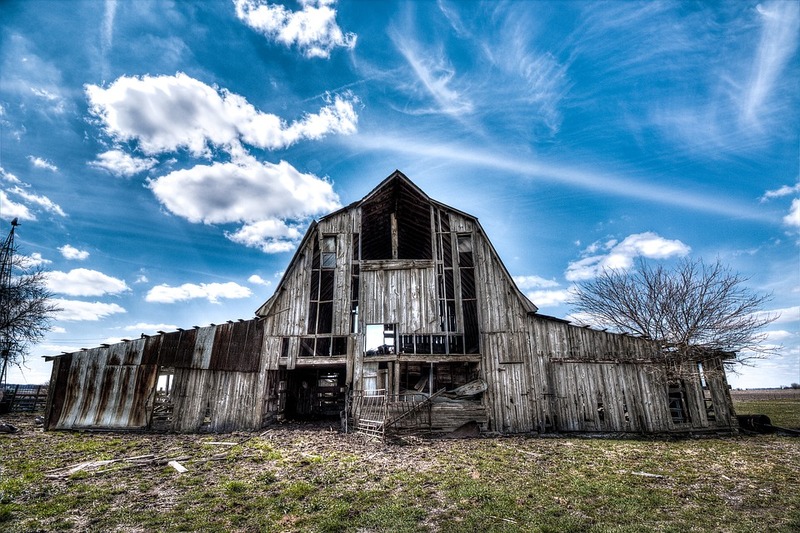 ReGroup.Farm is the tale and reality of a group of Boomers, Gen X-er’s and Millennials found themselves on a farm in the Midwest. They recognized that something very interesting was happening in society at large, that in spite of all the division and decay of rural towns, that these phenomena can be reversed. In fact this process has already begun via the “food movement”. There is a recognition that people come together over food. Whether it’s family, friends or community, food tends to bring us together for a pretty good time. Exploring this movement, asking questions and improving the food system is the core of ReGroup.Farm. 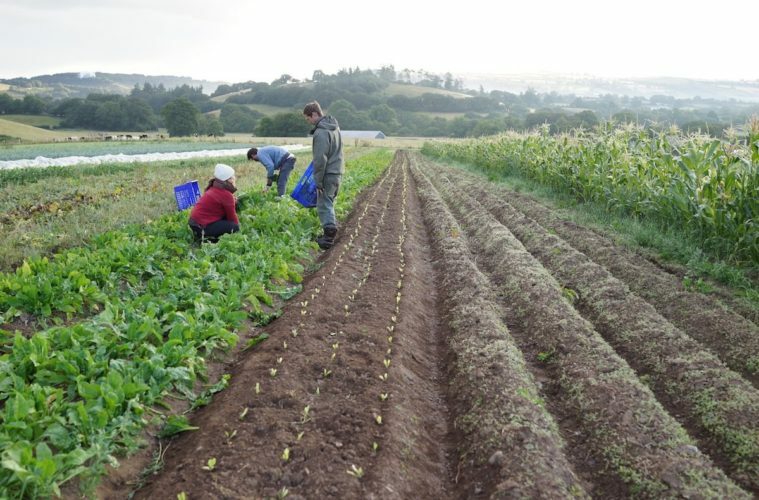 Click HERE to read more about ReGroup Farm and their mission for the future! Leave a Comment on have you heard about regroup farm? read: with only 60 years of harvests left, how do we transform our food systems? 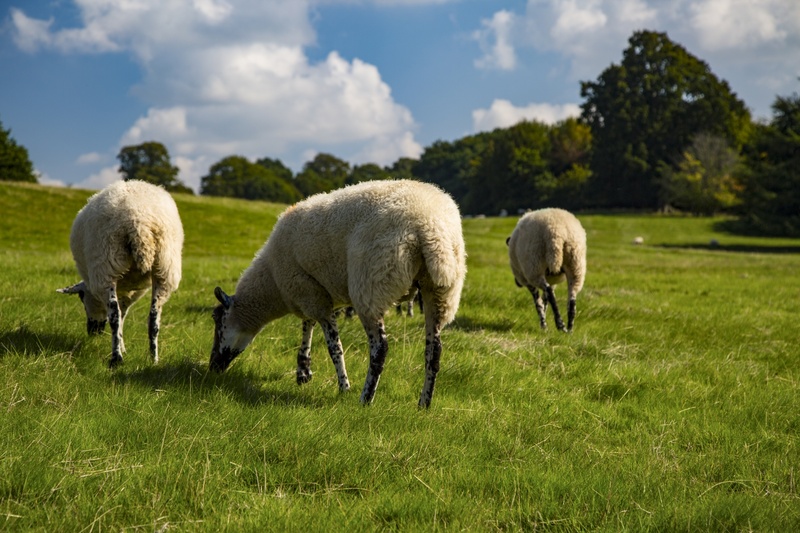 Elise Wach from the Indie Farmer wrote an article published last week that explores the necessary trajectory of the future of farming. At a time when industrial agricultural systems are depleting our soil and placing quantity of produce and profit before quality and ecological health, this discussion is crucial. She also addresses the myths and misunderstandings attached to the local and organic food and farming movement. Leave a Comment on read: with only 60 years of harvests left, how do we transform our food systems? Learn more and take action at the Sustainable Economies Law Center! Our Land Episode 6: Growing a Regional Food Economy from The Greenhorns on Vimeo. No secret that we can’t be exactly unbiased talking about the latest Our Land episode, but as a blogger who has essentially no film-making skills and had no part in the making of this video, I have to say that it’s kind of the bomb-diggity. 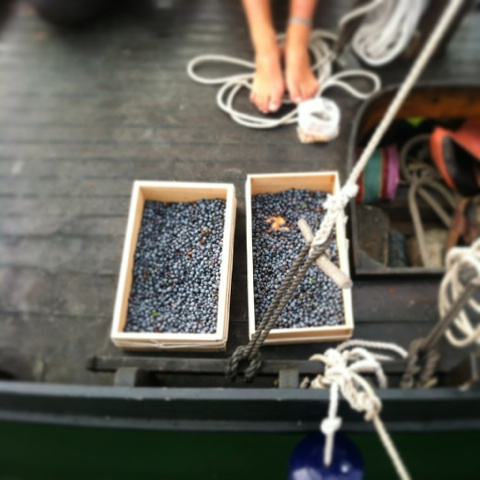 Episode Six, “Building a Regional Food System,” which follows the Cook family of Maine. The Cooks are responsible for the first large organic potato operation in Aroostiuck County, the phenomenally innovative and inspiring Crown of Maine Co-op, and Northern Girl— a value added processing plant that provides rural farmers with access to institutional buyers across New England. The story and its footage is as poignant and hopeful as you’d like to start off your day, but the video goes so far beyond your typical feel-good foodie youtube piece and into the nitty-gritty challenges of what it actually takes to create resilient regional food systems. 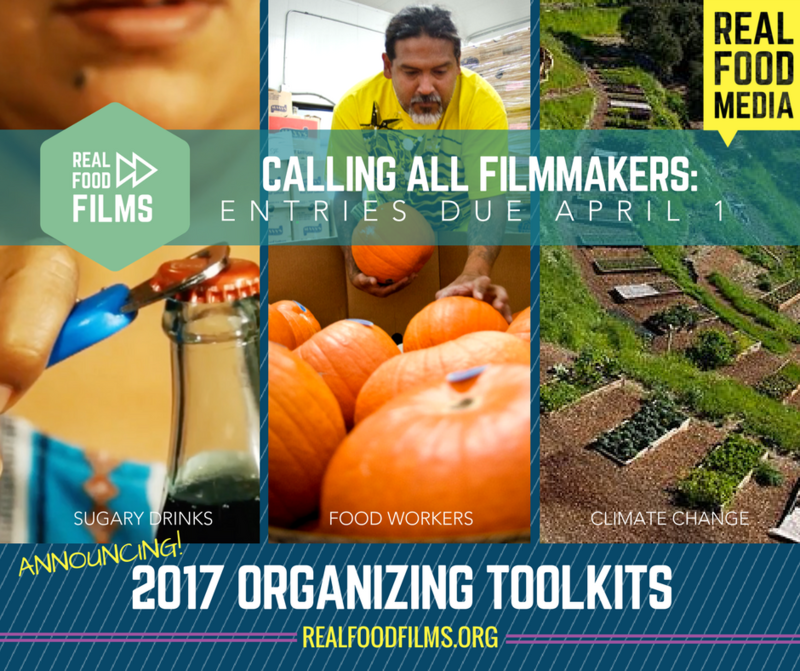 Selected films will be included in their 2017 Organizing Toolkits, which will be jam-packed with educational materials for groups and individuals interested in working in food system reform. “But for my entire life, my own country has apathetically accepted an American model of farming and food retailing, mostly through a belief that it was the way of progress and the natural course of economic development. As a result, America’s future is the default for us all. Allegheny Mountain Institute (AMI) is seeking inspiring individuals to participate in the sixth cohort of our AMI Fellowship program. The 18-month Fellowship prepares and empowers individuals to become teachers and ambassadors for a more vibrant and accessible local food system. The Fellowship is a program of AMI, an educational non-profit organization with the mission to cultivate healthy communities through food and education. In the first phase of the program, Fellows connect with the food system as they live, work and study on the mountain farm campus in rural Highland County, Virginia. Fellows gain a full season of experience in sustainable growing methods, small animal husbandry, and rotational livestock grazing on a diversified farm. In addition, Fellows study topics such as permaculture design, whole foods preparation and preservation, wellness and nutrition, land stewardship, leadership, and community development through hands-on experience on the farm, expert guest instructors, field trips and daily educational sessions. Upon successful completion of their Phase I training, AMI Fellows receive a $1,000 stipend. AMI Fellows apply their Phase I training as they work on community projects focused on building healthy communities through food and education. Working with AMI and other Partner Organizations, Senior Fellows build organizational capacity and launch new programs such as: building community gardens, developing school gardens and site-based curriculum, advocating for sustainable land use, and teaching nutrition and cooking for a healthy lifestyle. Supported by the AMI network, Senior Fellows continue to meet regularly for leadership and professional development. Fellows receive a monthly stipend of $1,500 (subject to payroll taxes) and a Permaculture Design Certificate upon successful completion of the year. For more information and questions, please visit www.alleghenymountaininstitute.org, the Allegheny Mountain Institute Facebook page or email us at info@alleghenymountainschool.org. dogfish: a shark for breakfast? A shark called Dogfish. Photo by Ben de la Cruz/NPR. Currently one of the most plentiful fished fish on the East Coast is actually a shark called dogfish, and yet most Americans have hardly even heard of it. So where are the catches going? Turns out, 90% of the fish Americans eat is imported, whereas 99% of dogfish is exported other places. 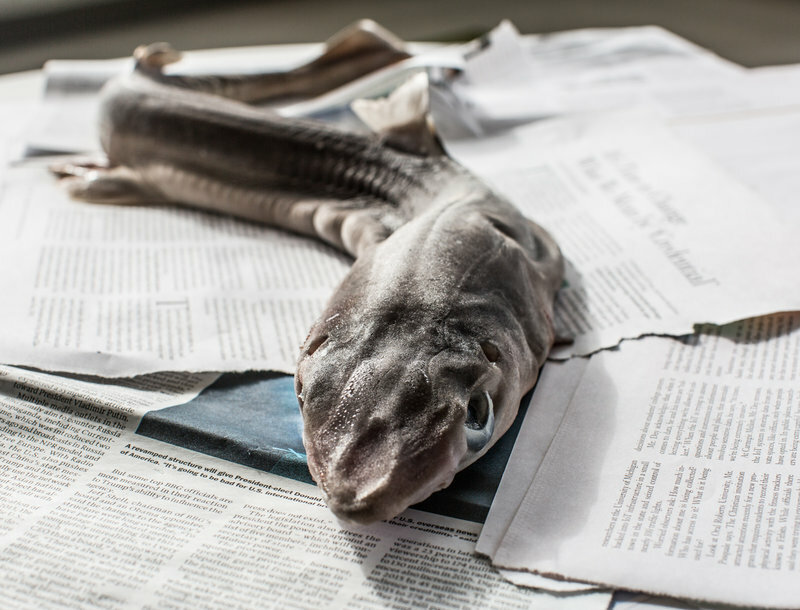 Leave a Comment on dogfish: a shark for breakfast?